GOLF TDI with Sat Radio, Bluetooth (Audio/Phone), MP3 Media Port, Heated Seat, Alloy wheel and many more options. 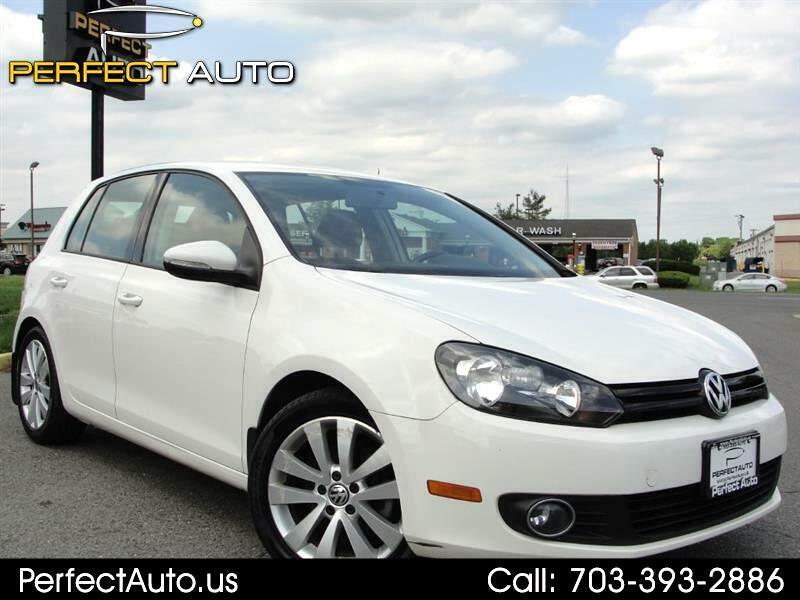 1 Owner, excellent condition, very clean, inspected and carries extended warranty through VW. Message: Thought you might be interested in this 2014 Volkswagen Golf.